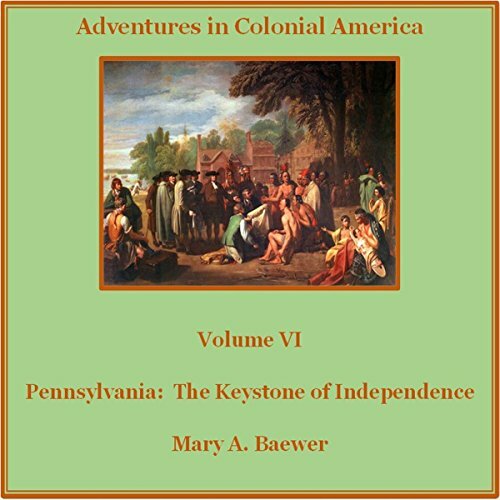 Showing results by author "Mary A Baewer"
This book surveys the colonial and revolutionary history of the Pennsylvania colony from the day William Penn founded the colony, through decades of political disagreement among members of the Penn family, and between the Pennsylvania government and its citizens. Those disputes resulted in groundbreaking political principles, many of which became the foundation of the new federal government when the US became independent. In 1607, three small ships - the Discovery, Godspeed, and Susan Constant - arrived on the shores of the eastern North American coast and established the first successful British settlement at Jamestown, Virginia. 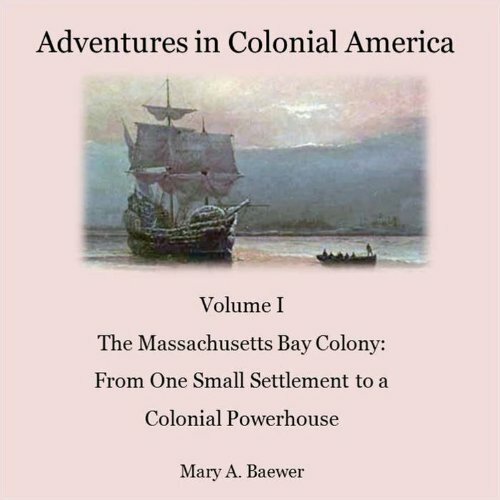 For two centuries, colonists faced the challenges of life in a new world - weather, Native Indian attacks, starvation, and disease - to establish the strongest economy in the American colonies. 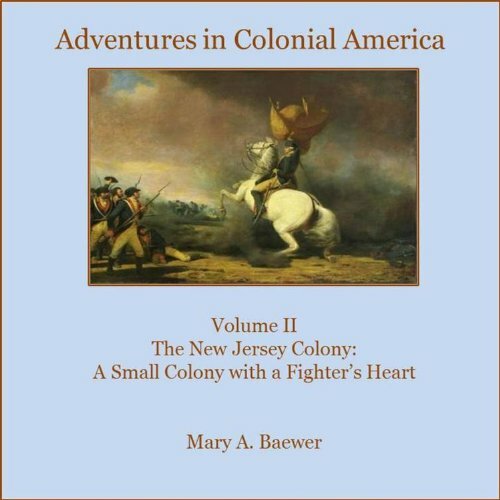 In 1775, the colonists in British North America - Americans, really - began a fight for independence that would last nearly a decade, and which resulted in a new nation. Maryland was founded as a haven for English Catholics, persecuted by the Protestants in England and the English government as well. 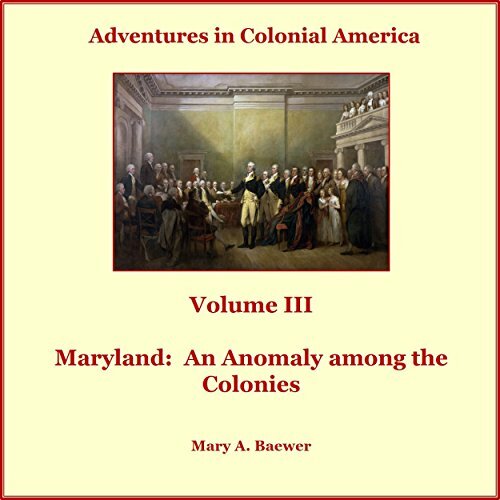 However, the intent of Maryland's founders was never fulfilled because of feuds between Catholics and Protestants and the eventually takeover of the colony by the British government, turning it from a proprietary colony to a royal colony under the control of the British government. James Oglethorpe and the “Georgia Trustees” founded the Georgia colony as a haven for Britain's poor and unskilled, where they could live, learn a skill, and become productive members of society. However, the best of intentions often do not come to fruition, and the Georgia colony was no exception. 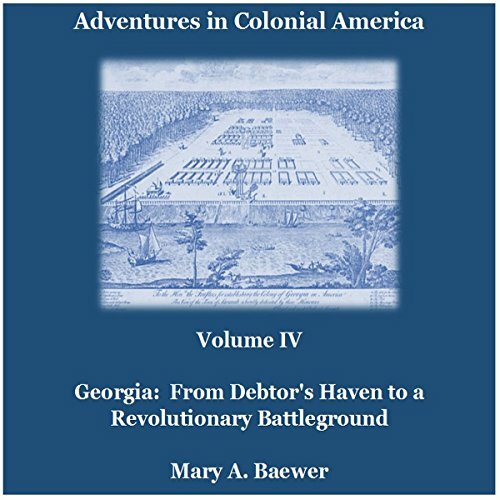 Rather than a debtor's haven, Georgia became a military stronghold, involved in border wars, wars with Native Indians, other colonies, and France and Spain. 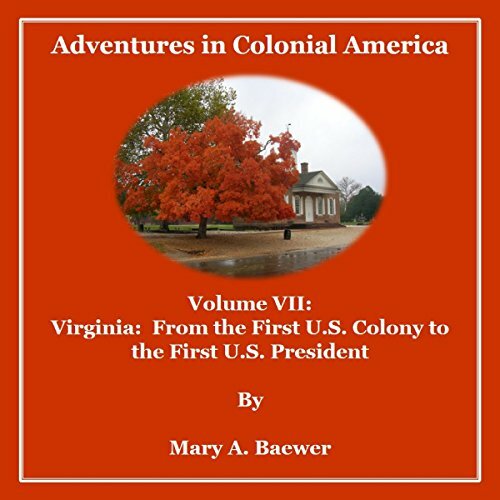 Adventures in Colonial America is a 13-part series focusing on the history of each of the original 13 American colonies from their founding, through expansion, the American Revolution and ultimately the ratification of the U.S. Constitution. New Hampshire was founded through land grants issued to John Mason and Fernando Gorges in 1622. Unable to create a formal government for several years, the colony was split in two, each with its own governor. However, the divided usually fall and realizing their weakness, they sought protection from Massachusetts. 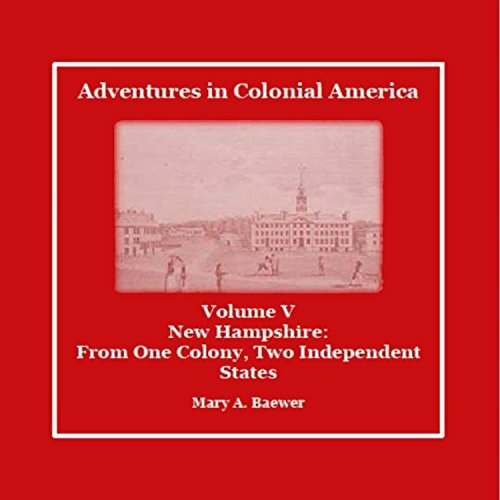 Although New Hampshire was governed by Massachusetts, the Massachusetts legislature allowed New Hampshire some self-government.